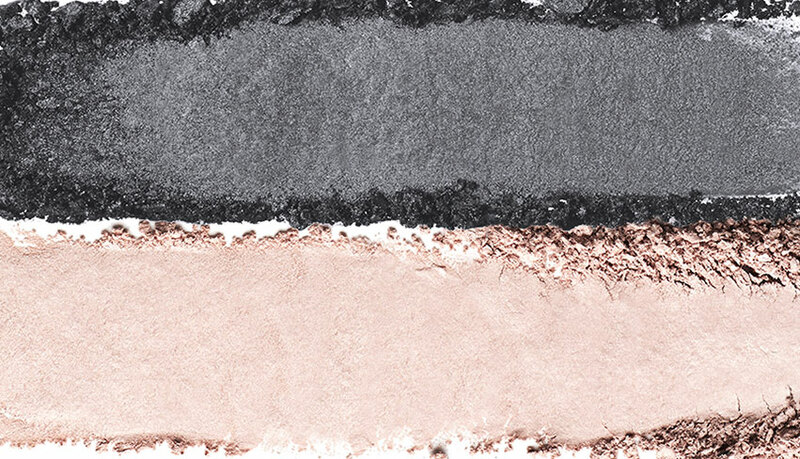 Discover new LORAC makeup, PRO essentials, and your soon to be must haves. 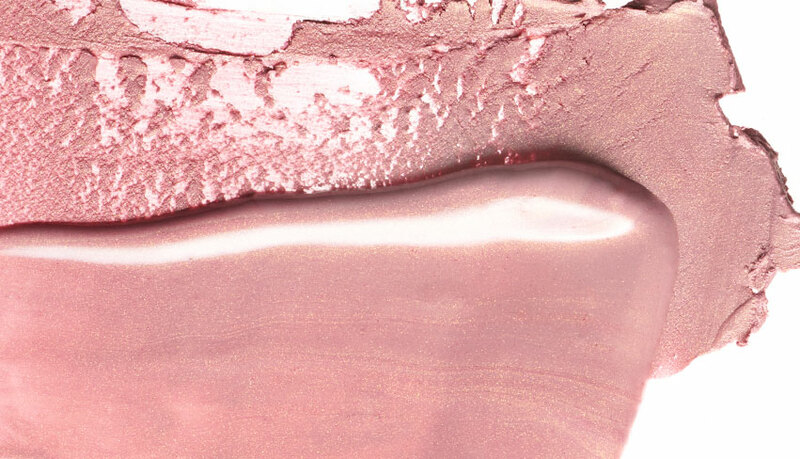 Color, line, and define your lips with highly pigmented shades rich in nourishing antioxidants. Bold or soft, matte or satin, we have it all. 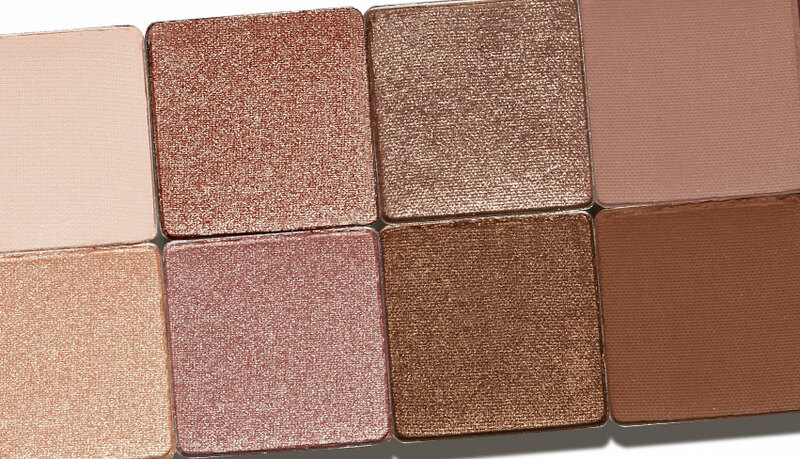 Ultra-pigmented, velvety smooth shadows in the perfect array of shades and finishes. 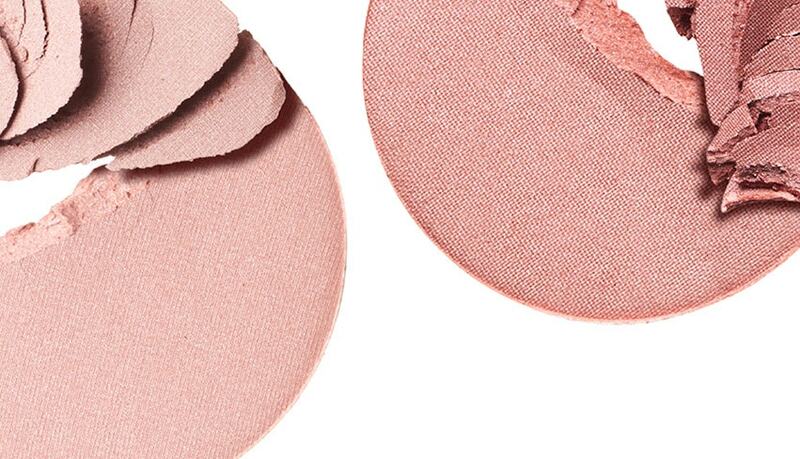 Bring light and warmth to your face with silky-smooth pigments infused with anti-aging antioxidants. 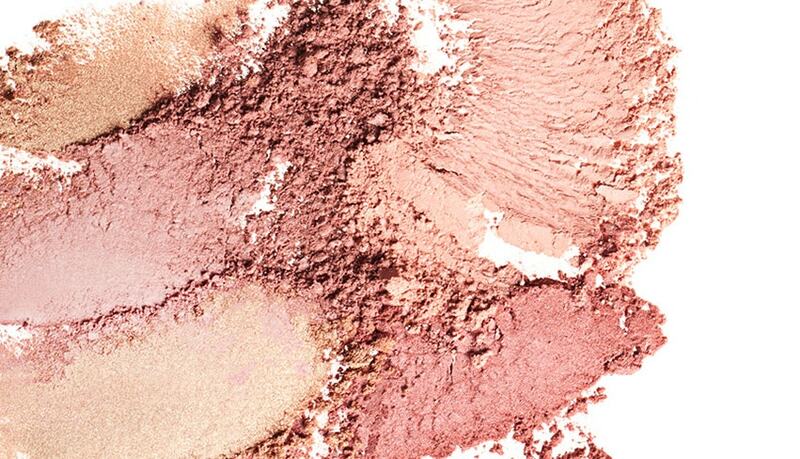 Our PRO Palettes are an essential in professional makeup kits everywhere. 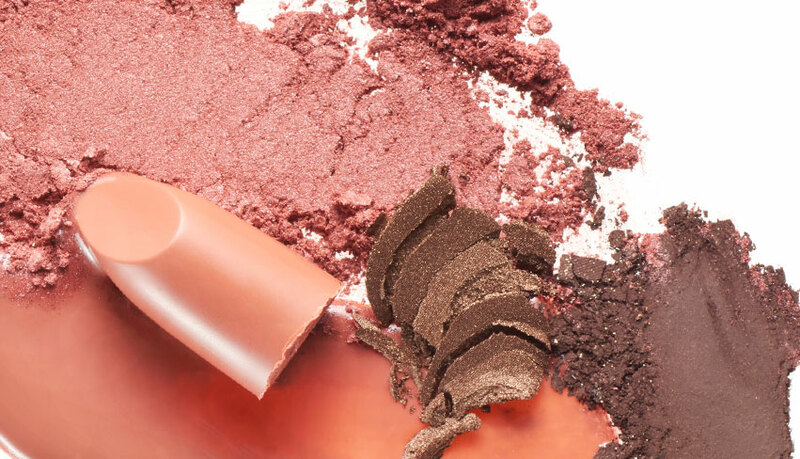 Create a complete look with matte, satin, and shimmer shades. 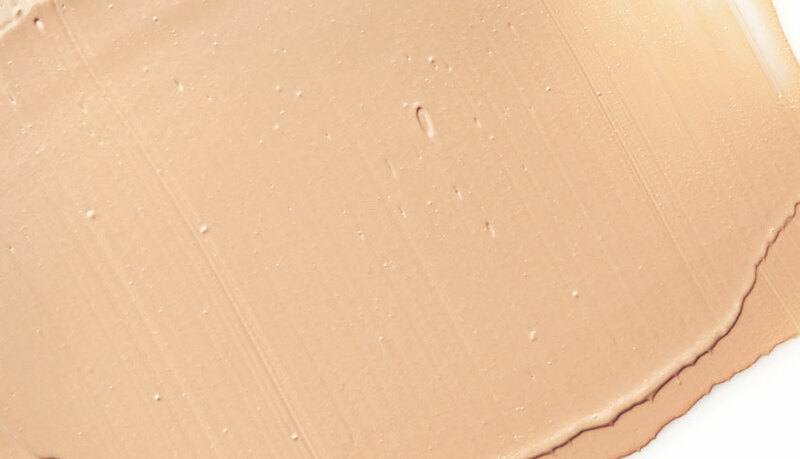 Find your perfect shade in formulas full of anti-aging antioxidants. 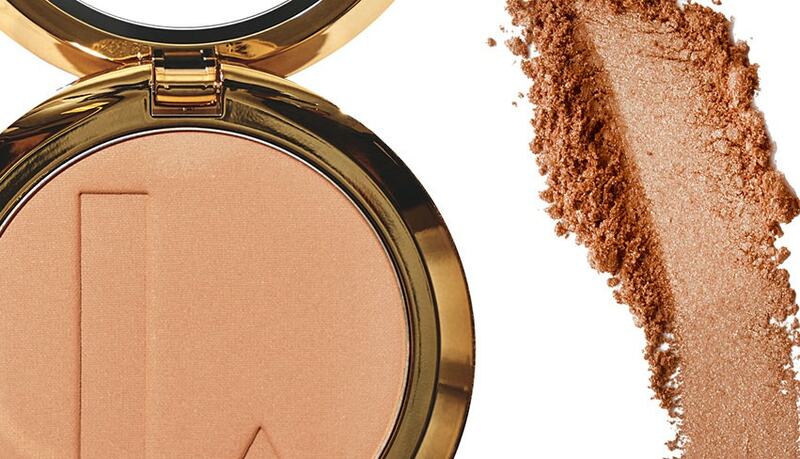 Cover, highlight, and sculpt without parabens, mineral oil, or fragrance. Grab your favorites before they’re gone for good!